Dreams come true for Darren Criss! 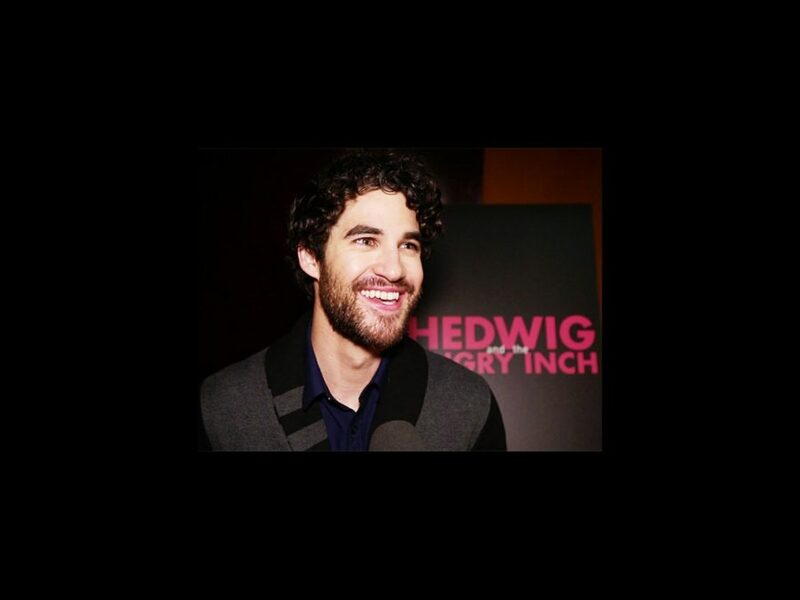 The Glee favorite has been dreaming of playing the title role in Hedwig and the Angry Inch since he was a teen. Before he takes the stage on April 29, see him chat about drag, glitter and more with Broadway.com!